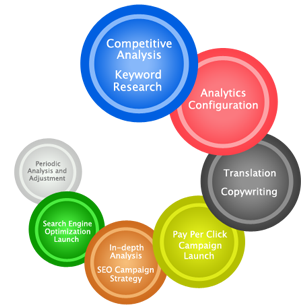 SEM is a form of Internet marketing involving buying traffic through paid search activities. 1 This is distinctly different from search engine optimization (SEO), which is the process of earning traffic organically. Take a second and Google the word “hotel”. See all of the advertisements visible above the search results? Those are ads paid for by a business to generate traffic.